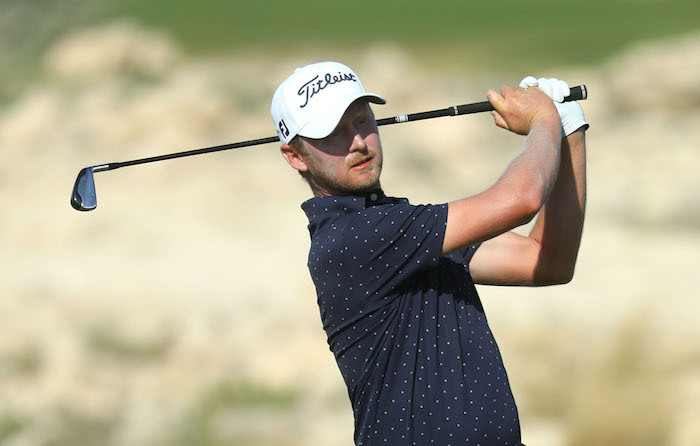 Harding, currently third on the Race to Dubai, joins fellow South Africans Charl Schwartzel, Trevor Immelman, Louis Oosthuizen, Branden Grace and leading amateur Jovan Rebula in the field. The winner of this week’s Valero Texas Open will also be invited should he not already be in the field. Below are the 19 different categories in which a player may qualify for the Masters Tournament.